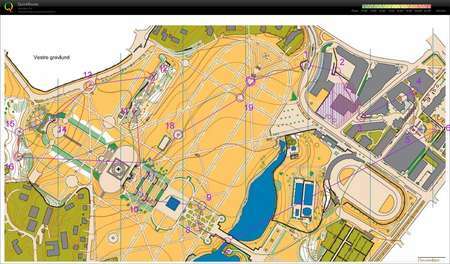 Oslo - Vigeland park (stínování Elin) - June 21st 2013 - Orienteering Map from . Martijan . June 21st 2013 - Doma map archive - . Martijan . » Oslo - Holmenkollen . Martijan . Map collection info: Collection of maps from . Martijan . April 2nd 2019 - . Martijan . Doma map archive. Kvilice, SLA, CZ. Kategorie: Z..
Doma map archive. Libovice, SLA, CZ. Kategorie: ..
March 27th 2019 - . Martijan . Doma map archive. Stříbrný rybník, PHK, CZ. ..
Doma map archive. Biřička, PHK, CZ. Kategorie:..
March 18th 2019 - . Martijan . Doma map archive. Kost, TUV, CZ. Kategorie: Záv..
Doma map archive. Kokoš, SLO. Kategorie: Závod..
Doma map archive. Krajna Vas, SLO. 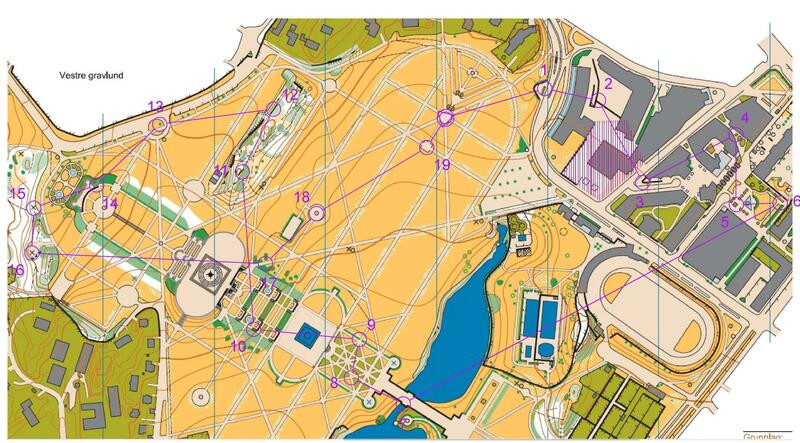 Kategorie: Z�..
Doma map archive. Vilenica, SLO. Kategorie: Záv..